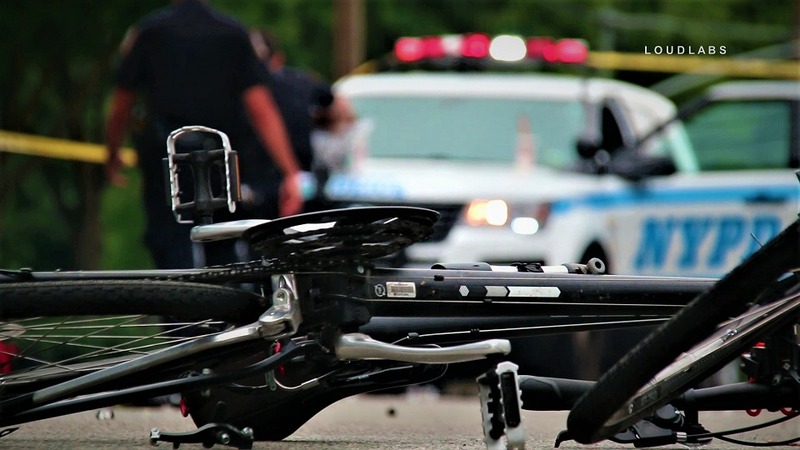 SUNNYSIDE, Staten Island – A cyclist is critically injured after colliding with a compact BMW SUV Friday morning around 11 am at Victory Boulevard and Renwick Avenue. The driver, a thirty-year-old female collided with the cyclist when she was traveling eastbound on Victory Boulevard and made a right turn on Renwick Ave. The driver and her occupant stayed on scene. The thirty-two-year-old male cyclist collided with the vehicle’s passenger side door and window, which was seen shattered. The cyclist was transported in critical condition to Richmond University Medical Center. NYPD Highway Collision Investigation Squad was requested to the scene for an ongoing investigation.